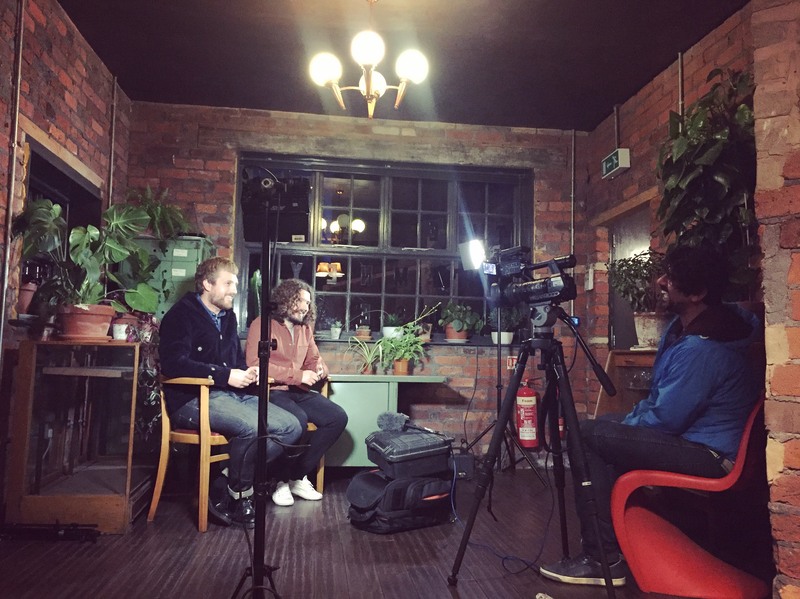 In preparation for their third album release, Sheffield band, Milburn, dropped into The Chimney House to film interviews for the BBC. New album 'Time' introduces a more mature sound, drawing on the experiences of each musician in the intervening years. The boys settled in to our Front Room, hot on the heels of their sell-out Don Valley summer gig, to chat about the new record, reforming 10 years after their first album, their favourite gigs and the huge success of their comeback (which started with four sold-out nights at Sheffield's O2 Academy). The perfect venue for location shooting, photoshoots and more, The Chimney House offers a polished industrial backdrop amongst the island's quiet waterways. 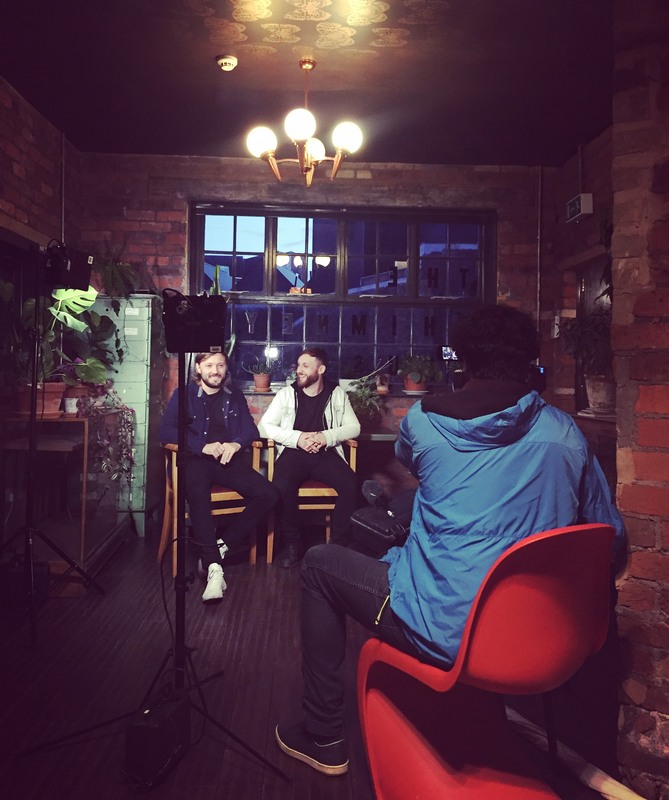 Tucking into more salted caramel chocolate brownies than they probably should have eaten, and nipping to one of Kelham's fabulous watering-holes for a mid-interview pint, the guys spoke about the influences on the record and their favourite tracks personally. We love a Sheffield success story! Keep your eyes peeled for the interview on BBC and in the meantime, check out Milburn's new album HERE.